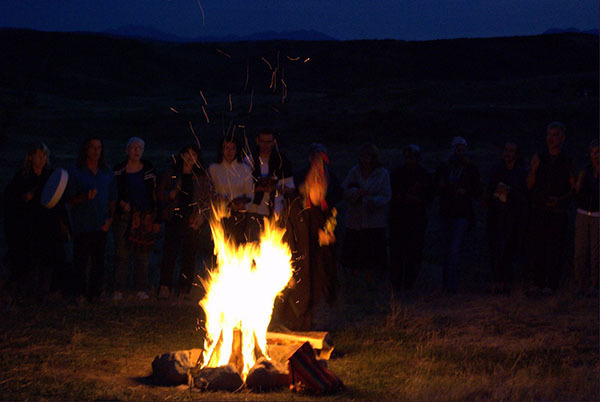 Local shaman Jon Rasmussen will lead a ritual in the tradition of a shamanic journey. The autumn equinox is a time of balance between light and dark in the sun’s annual cycle. As the days shorten, the forces of introspection grow. Autumn is a time of harvest as well, as we gather the fruits of our past efforts. Jon will talk on the theme of “illuminating our shadows.” The dark side of the psyche is a reservoir of immense power. When we are unaware of these forces they have the potential to be destructive. As we grow in awareness of all aspects of our inner life, and cast rays of light on our hidden side, we harvest the awesome power of our souls. When the spirit illumines our inner world, we harness a force that can lift us out of darkness into light. September 19, 2014, 7:30pm at Luminata Books and Gifts, Monterey, CA. http://www.luminatabooks.com.